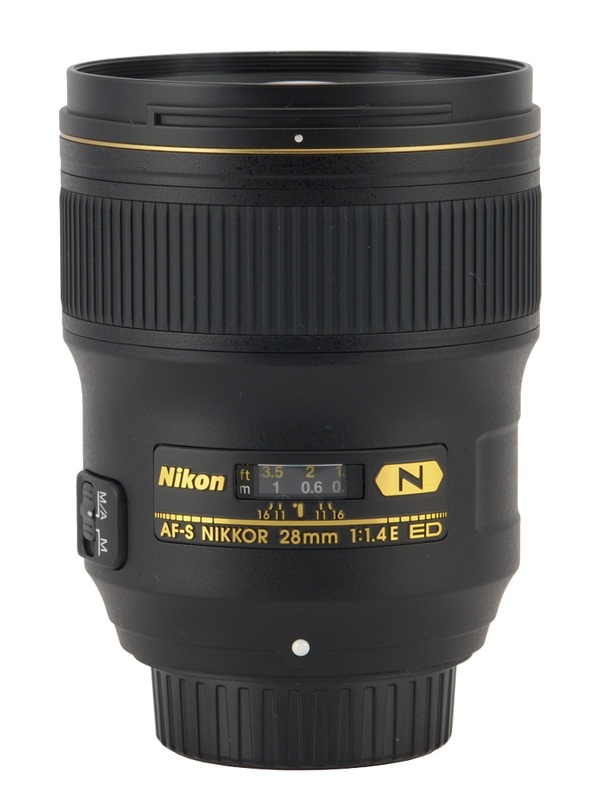 The results of an offensive launched by Nikon in the segment of f/1.4 lenses have been impressive so far. It started in September 2008 and, from that time, they have presented on the market seven devices with focal lengths ranging from 24 to 105 mm - here you can find the full list of those instruments. 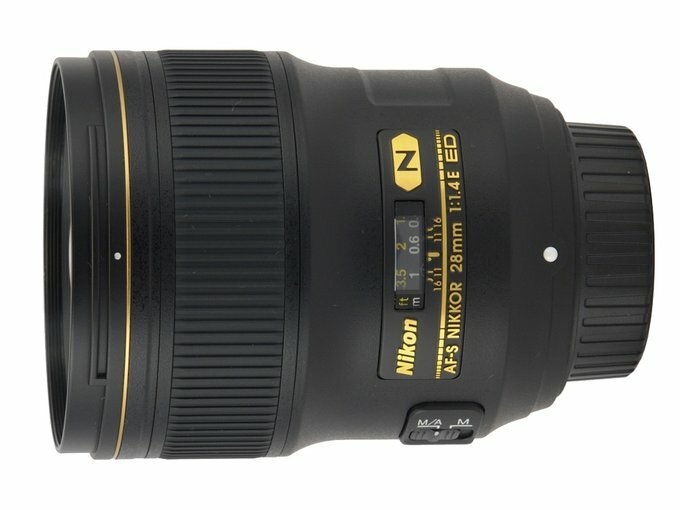 The Nikkor AF-S 28 mm f/1.4E ED, launched on 31 May 2017, is that family’s newest child. It is also optically the most complex device in the group, with two elements more than in the 1.4/24 model, allegedly more difficult to manufacture and correct properly. How does this fact influence the optical properties of the newest lens? We hope our test will be able to answer that question – enjoy your reading! 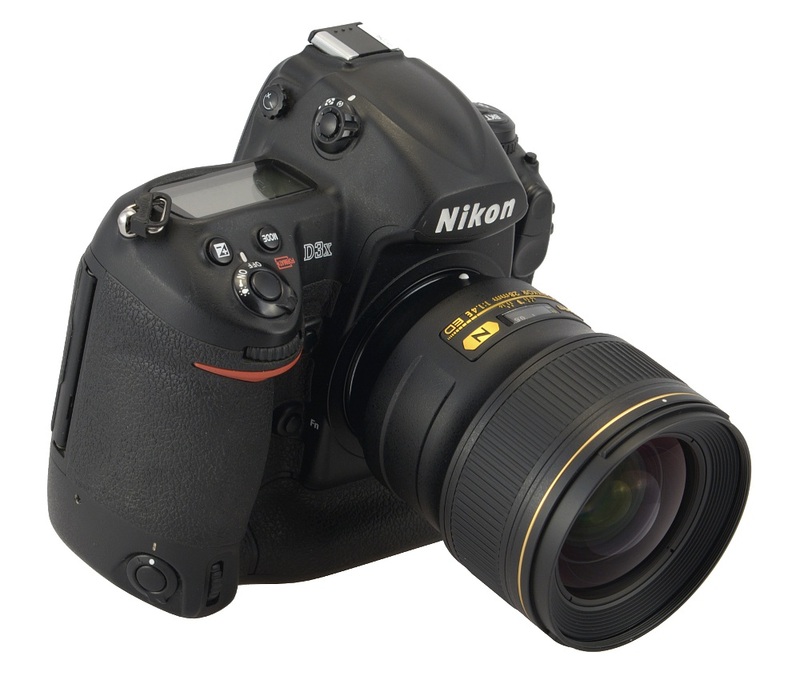 We would like to thank the Nikon Poland company for lending it to us. Strona wygenerowana w 0.103 sek.